Quickly and easily explains all aspects of finance to your business clients. Creates a solid relationship when mentor and client are on the same level of understanding financial concepts. Helps ensure the financial health and ultimately the success of clients' businesses by explaining the difference between profits and cash flow. Introduces your client to the powerful analysis and forecasting software included with the book. 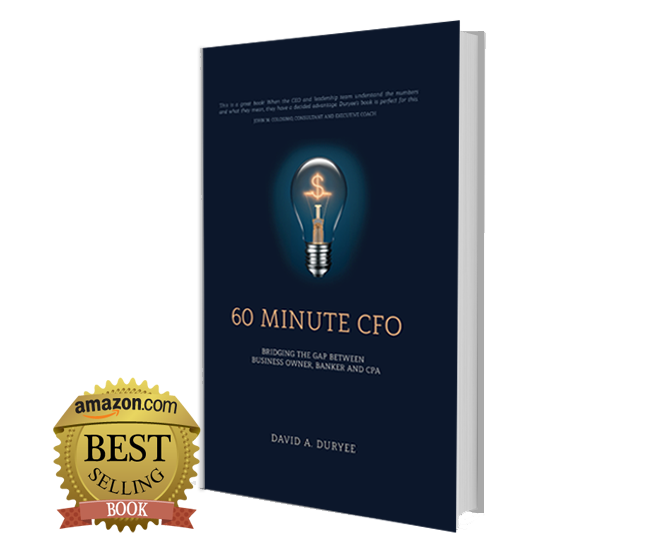 Combined with complimentary software, 60 Minute CFO is the unique solution that successfully gets mentors and clients on the same page, literally. STEP 2: Both parties read the book (60 minute read time), and download the Business Mastery software (free .xls). STEP 3: The mentor uses the Business Mastery software to input 2-3 years of mentee's financials (Income Statement and Balance Sheet ). STEP 4: Using the Business Mastery software, the mentor communicates key ratios to the mentee and shares observations. STEP 5: After just a few months, the practice of using the key ratios calculated by the Business Mastery software establishes a solid base of communication between mentor and mentee concerning the financial status of the business.